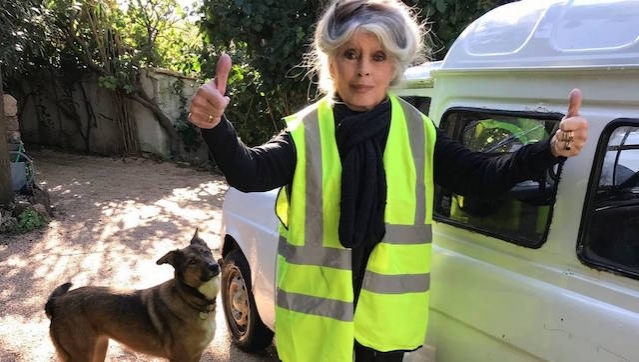 USPA NEWS - French celebrities, amongst the actors including the French icon, Brigitte Bardot, and Michel Polnareff, and also Franck Dubosc have expressed their support for Yellow Vests, movement via the social networks. Yellow Vests is a very new movement recently initiated and had demonstrated on November the 17th, for the first time, in protesting against the rise, of fuel price, followed by a second act on sturdy 24th at Champs Elysees, and planed to be the third protest o December 1st. Furthermore, according to the Odoxa-Dentsu Consulting survey (Polling) for France Info and Le Figaro published on November 28th. 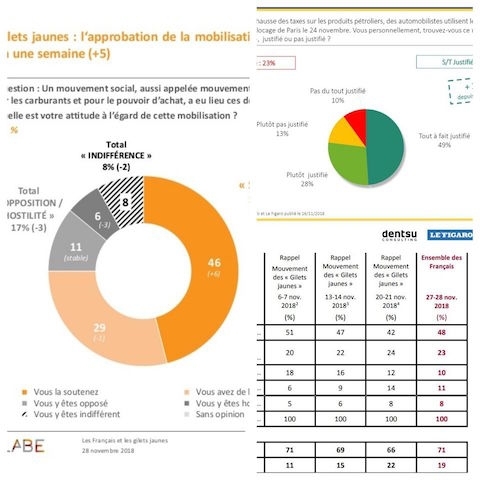 First observation: "After the intervention of Emmanuel Macron [November 27] the French are more likely than ever to support the movement of yellow vests: 84% find it" justified ", 7 points more than last week! . "The other percentage refers to an Ifop survey for Fiducial, CNews and SudRadio published on November 22nd. 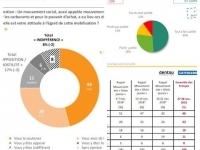 "After the mobilization of" Yellow Vests "last November 17, two French out of three (66%) say they take a positive look at this movement (including 42% support and 24% sympathy), a proportion slightly down from to the last measure (-3 points).